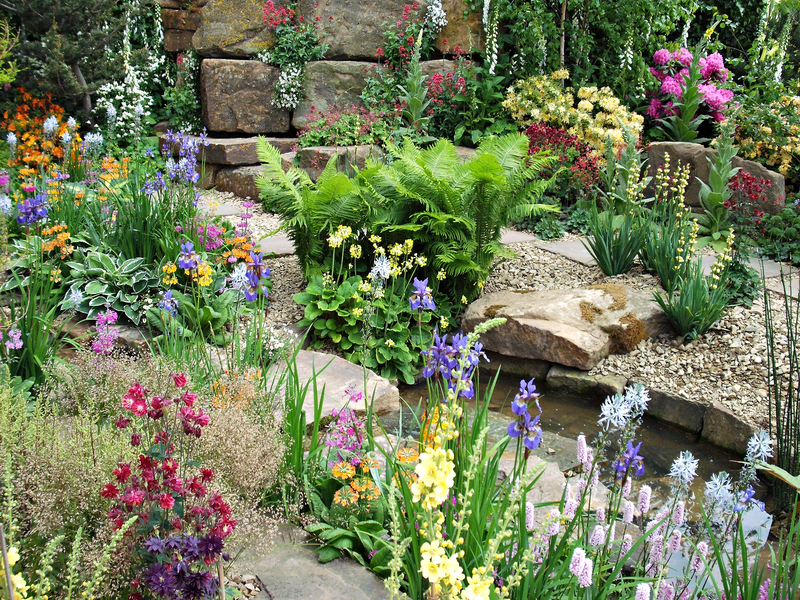 Garden Walls, whether retaining or decorative, are often unimaginative in their design and construction. 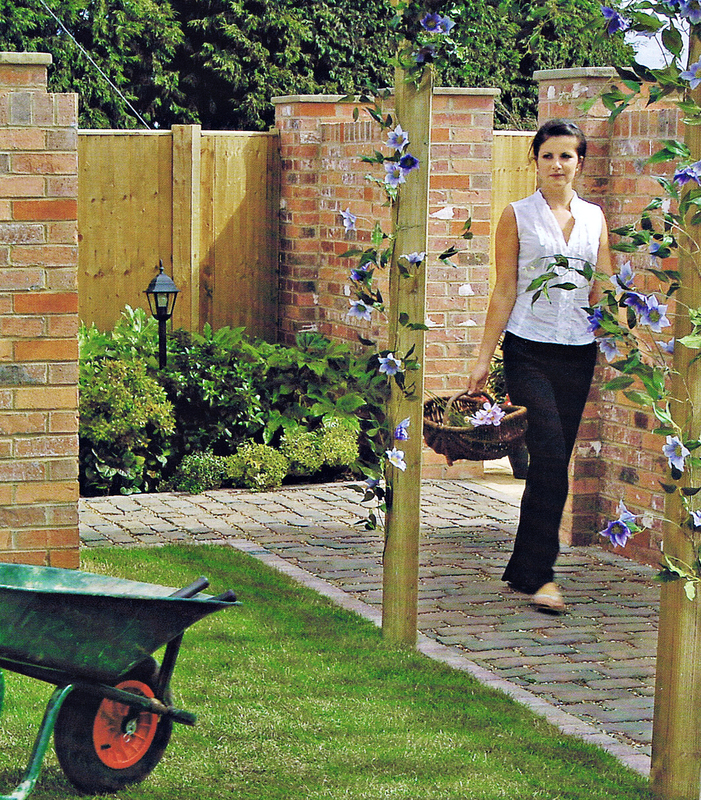 Gardencraft believe that with the multitude of products available to designers today, that this should not be the case. Our craftsmen's skills are unsurpassed. 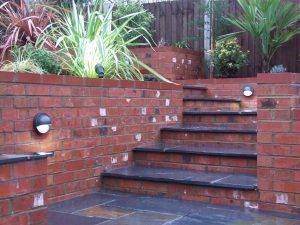 We construct our garden walls from bricks, stone, render, composite, steel, timber, or blocks to enhance any garden environment. 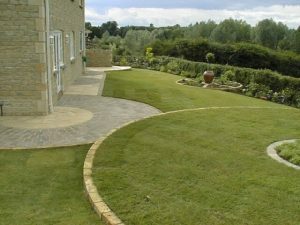 If you require Straight, Curved, Sloping or Flat Gardencraft will install it for you. Garden walls can be used to divide a garden creating different compartments or 'rooms' to generate intrigue and surprise. 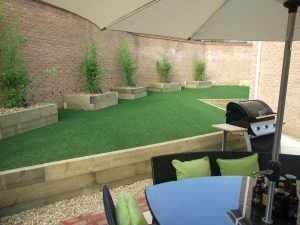 Whilst at the same time deceiving the eye into thinking that a small space is larger or an expansive site more intimate.